Two of our most popular items put together in one pack. 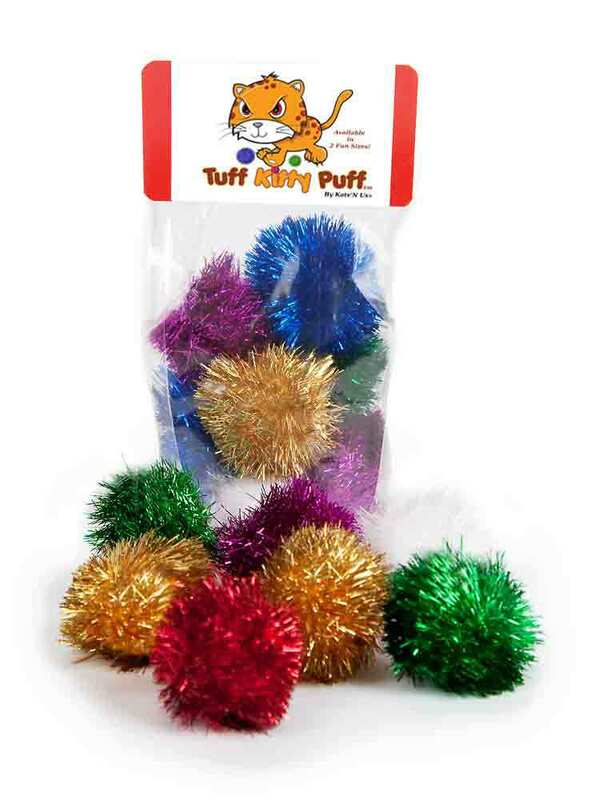 The kitty puffs are tightly woven to make them tuff against the playfulness of your cat. The mice make a rattle sound that all cats love. 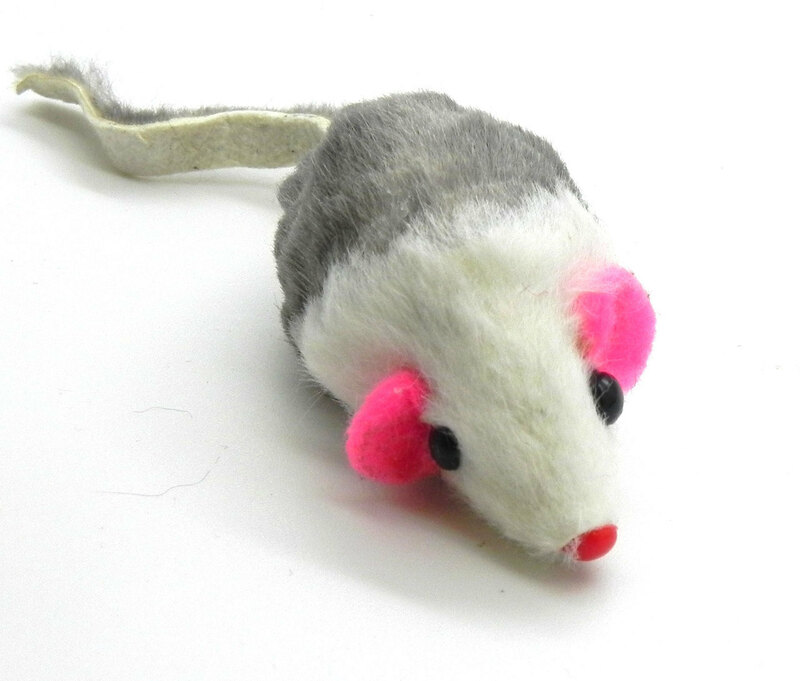 Tuff kitty puff® Sparkle balls come in assorted colors, Real fur mouse is gray and white in color with a rattle. Cats love to bat the sparkle balls around and think the mice are real!